Should this blog carry a safety message? ‘May contain burin spalls’? Meantime, Microburin is in north Northumberland on a commercial stint for a change. Be off with you, altruism! 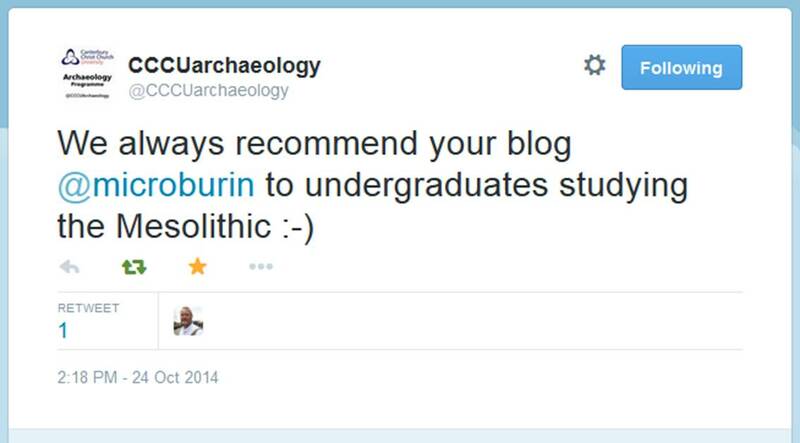 This entry was posted in British archaeology, Hunter-gatherer-fisher, Mesolithic, Microburin miscellaneous and tagged Mesolithic, Twitter by Spencer Carter. Bookmark the permalink.